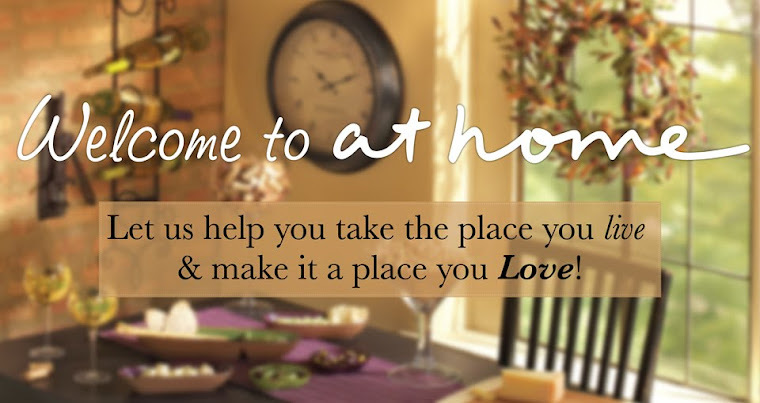 Need assistance with shopping for your home? Our personal shopping service is a great solution. We will shop with you or for you so that you can feel confident you are making the best choices. Learn what to buy and where to buy it while working within your budget. Shopping with an Interior Refiner can save you time, money and mistakes.